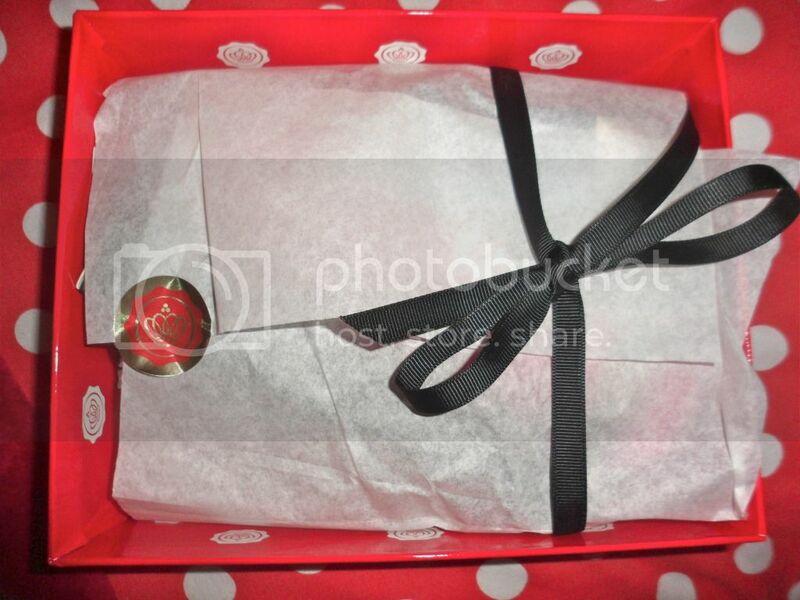 Another late GlossyBox post, but being without internet does have its downfalls! But, this being the final box of 2011 I had to share its contents with you. I used this last night and it smells absolutely gorgeous and the sweet almond oil in it means it's really moisturising, great for helping skin cope with the drying cold weather. 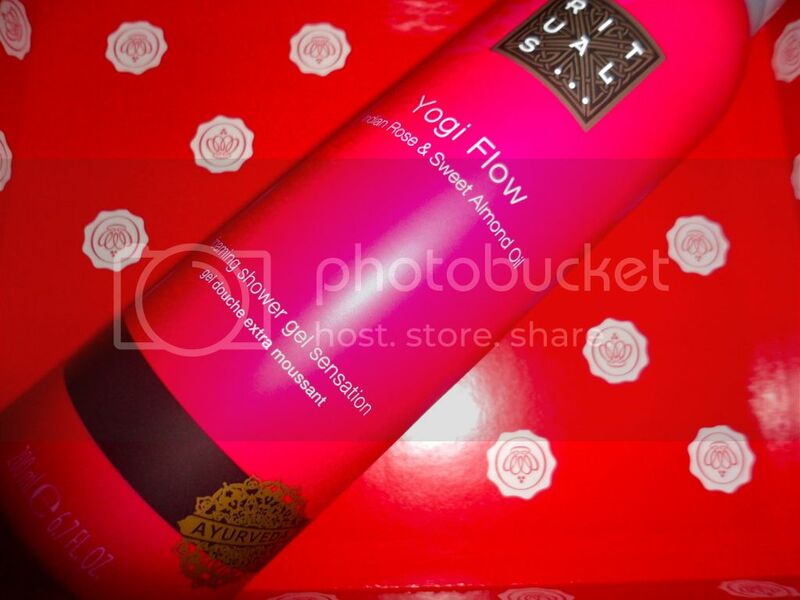 This is a full sized (200ml) product and retails for £6.50. 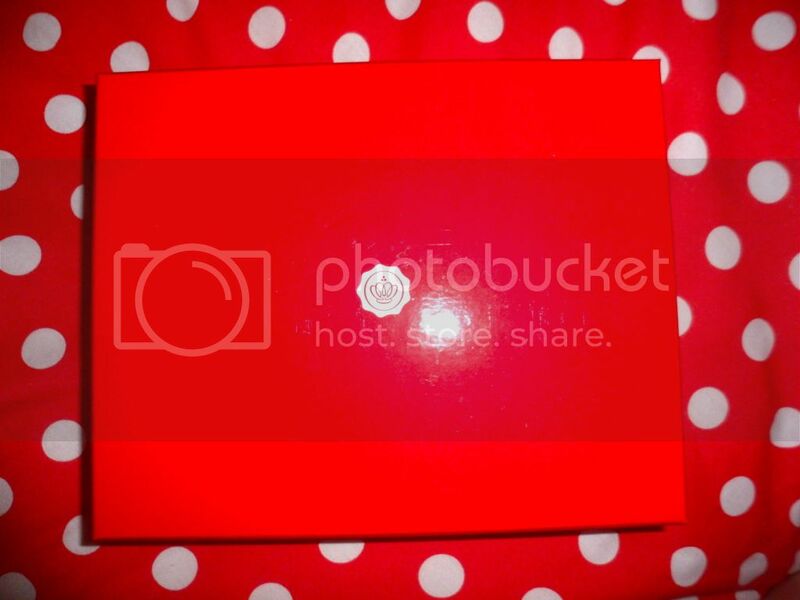 I was over the moon to see this in my GlossyBox this month. 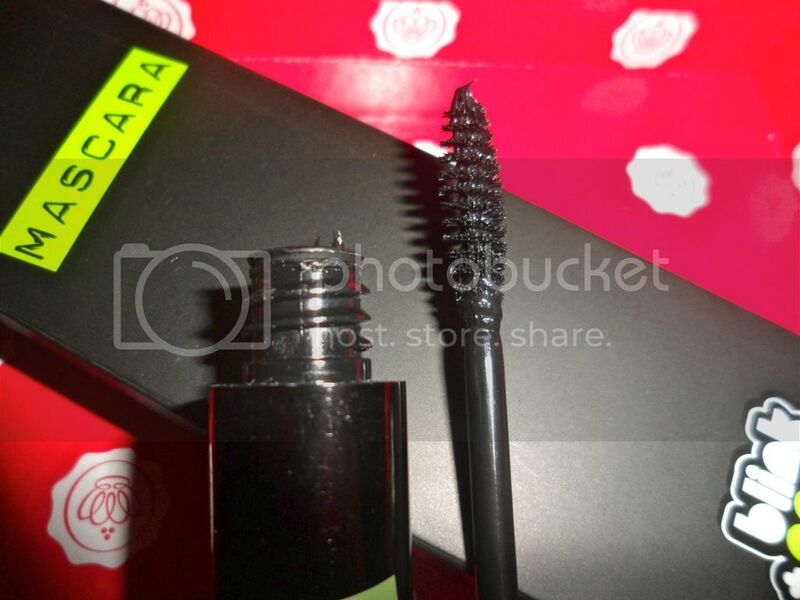 I loved the Daniel Sandler one I received a couple of boxes back, but it was a bottom lash mascara and not really practical to use everyday. The formulation and brush size look great and I'm looking forward to giving a proper review of this. I love the packaging too, it seems to be in a metal tube and the fact it comes in a box makes it feel so much more luxurious. 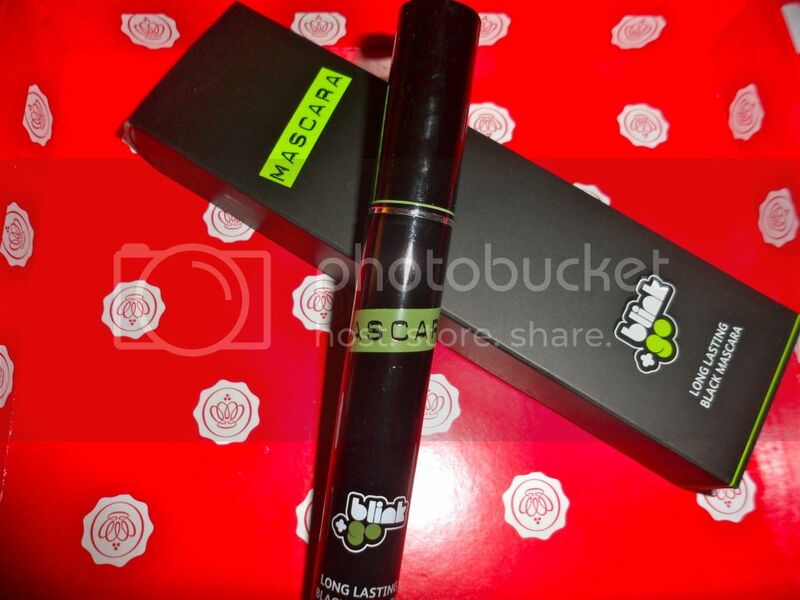 This is also a full sized (8g) product and retails for £12.95. 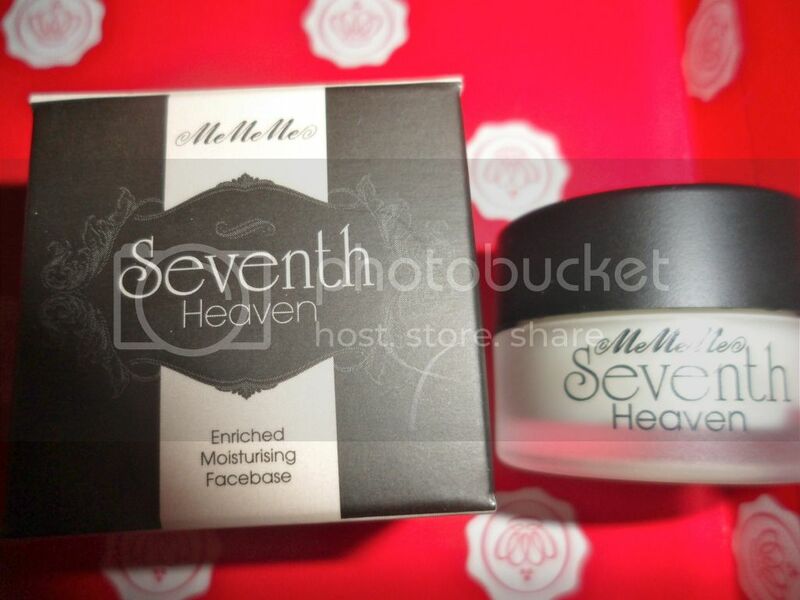 Seventh Heaven is a moisturising 'face base' which has quite a strong scent so if you're sensitive skinned I'd say be wary of using it. I was a bit unsure of how to use it, but I gave it a go on top of my moisturiser and before my foundation and it gave a lovely luminescence to the skin. The full sized (30ml) product retails for £15.00 which to be quite honest is a little on the expensive side for a high street brand. Is it worth it? I'm not sure as of yet, I definitely need to road test it a little more. 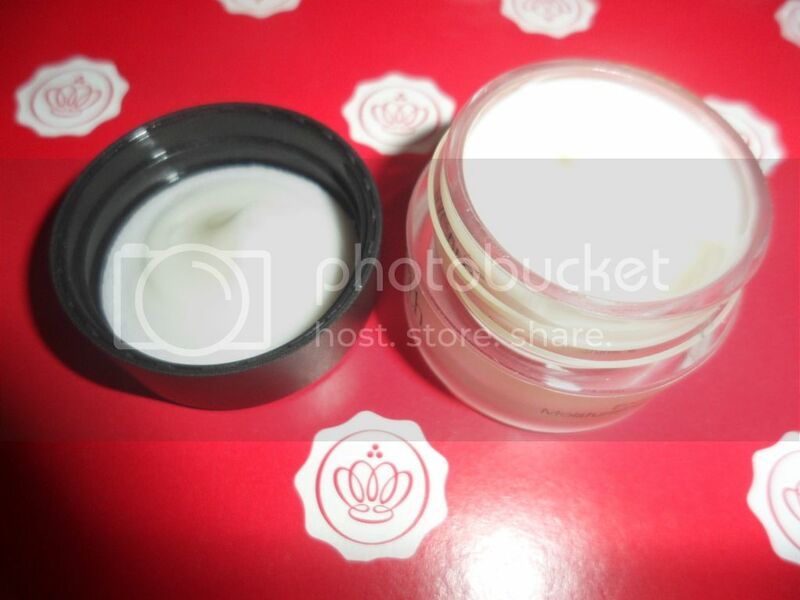 This is a 10ml sample. You can't be a nail polish addict and fail to lust over some of Deborah Lippmann's polishes, 'Glitter In The Air' and 'Happy Birthday' being my two lusted over polishes. I love how they're all named after songs too! 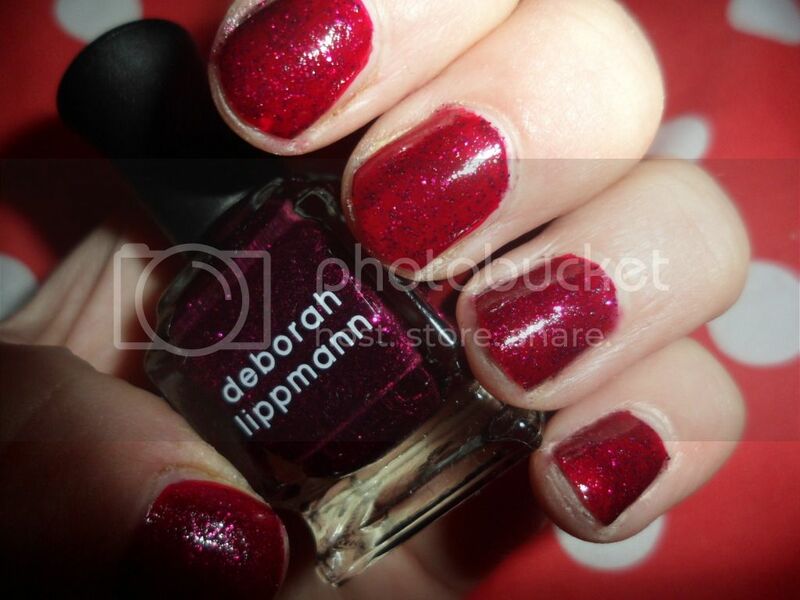 This is Razzle Dazzle and it's definitely the most perfect festive red. This is a cute mini sample, the full sized bottles retail for £16 each, expensive but worth it the formulation and brush are lovely to work with. 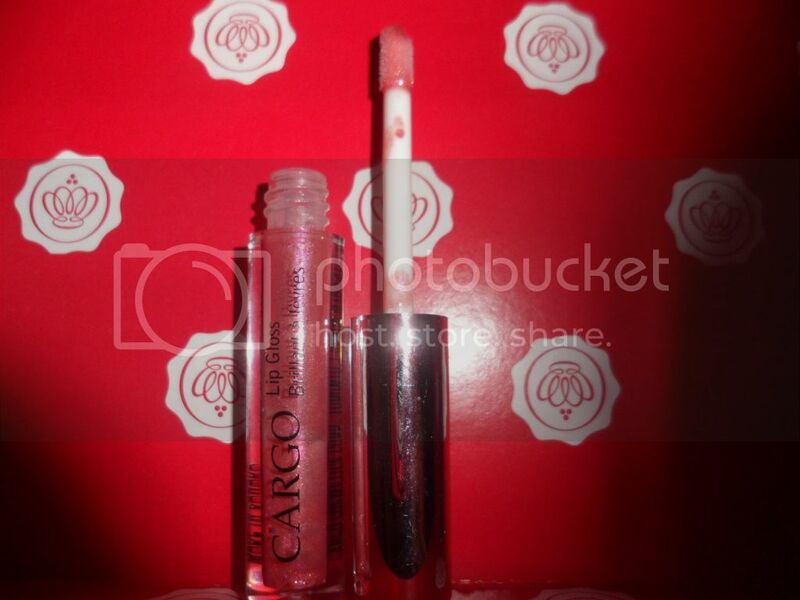 This is such a pretty and wearable shade. 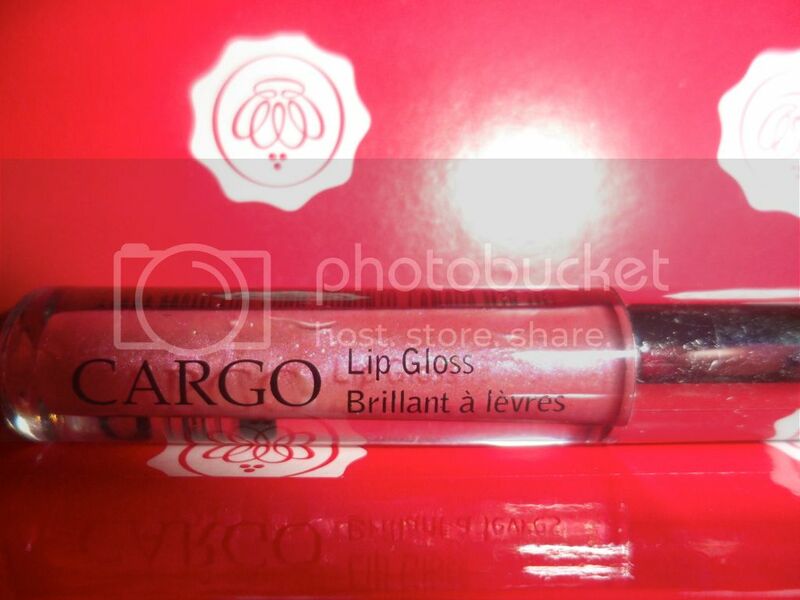 I've never heard of Cargo before and was pleasantly surprised to find their glosses long lasting and non-sticky. Perfect! They retail for £10, a good mid-range price for a gloss and a better formulation than Mac. What do you think of this months box? Have you signed up to GlossyBox or are you a member of another sample box?